Congratulations to the students recognized at last week’s Upper School Awards Day. JA seniors earned spots in the Hall of Fame for their qualities of leadership and citizenship, versatility in activities, service to the school, scholastic achievement, and exemplification of honorable standards in all areas of school and community life. 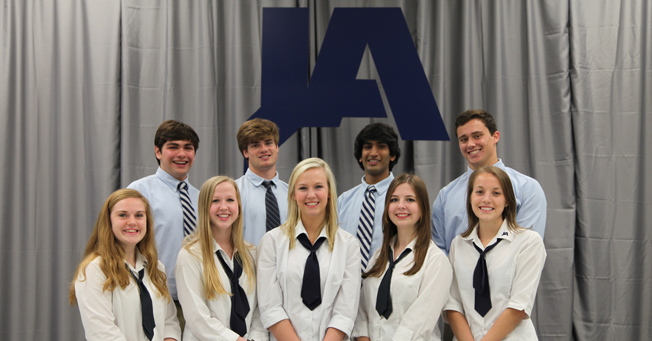 Chosen for 2014 are (from left, back) Andrew Hanebuth, Daniel Kennedy, Mosam Patel, Hayes Walker, (front) Ally Thigpen, Blair Bush, Ashley Gnam, Grace Golden, and Alison Turbeville. Grace Golden received the Mississippi Economic Council’s Student-Teacher Achievement Recognition based on her ACT scores and grade point average. Grace is joined with her selection for STAR teacher, Cori Ciaccio. 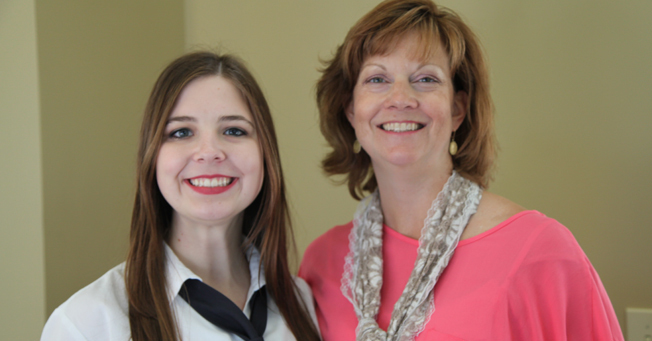 To see photos from Upper School Awards Day, click here.